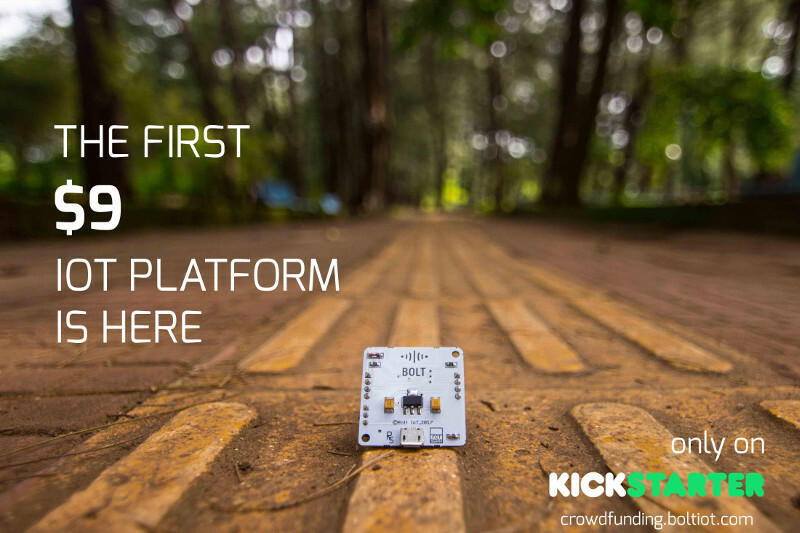 A new IoT platform for makers. Do you want to make IoT home? 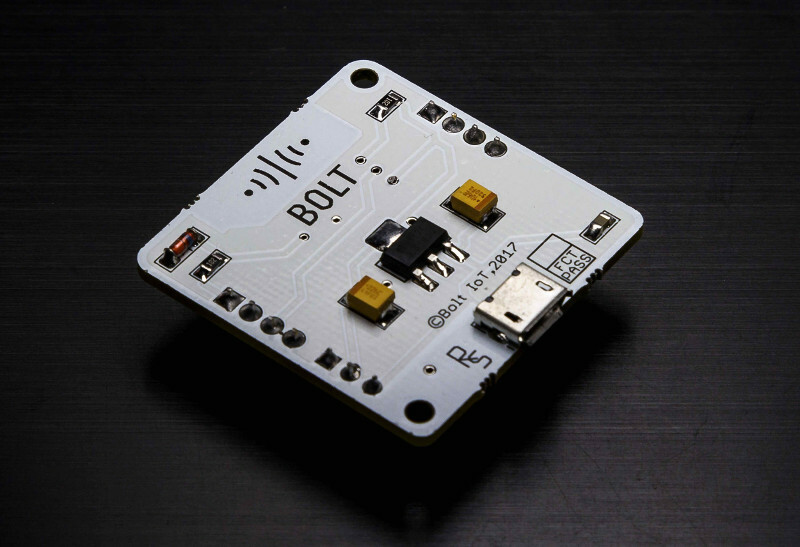 Check this platform called Bolt IoT. Bolt IoT is not only hardware, that's a platform which also includes cloud and analyzation of data. The hardware contains interfaces to WiFi. Bolt Cloud can be used for remotely configuration, monitoring and also controlling of your BolT IoT devices. The Bolt API?s easily let you run Machine Learning algorithms on the data collected by your sensors. Bolt IoT offers application for mobile phone. You can easily control your system. The Bolt system can be updated by OTA. 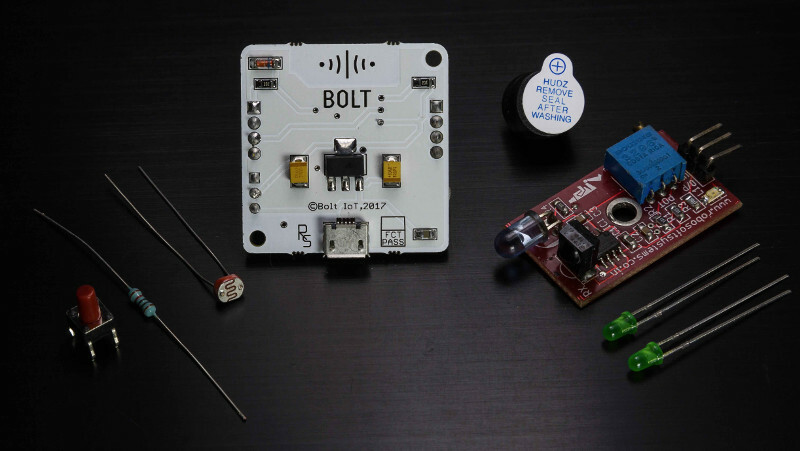 The Bolt IoT has alert system which provides information via e-mail. Here is a few video tutorial which are available on youtube. The kickstarter campaign is available here. The price starts from $9.